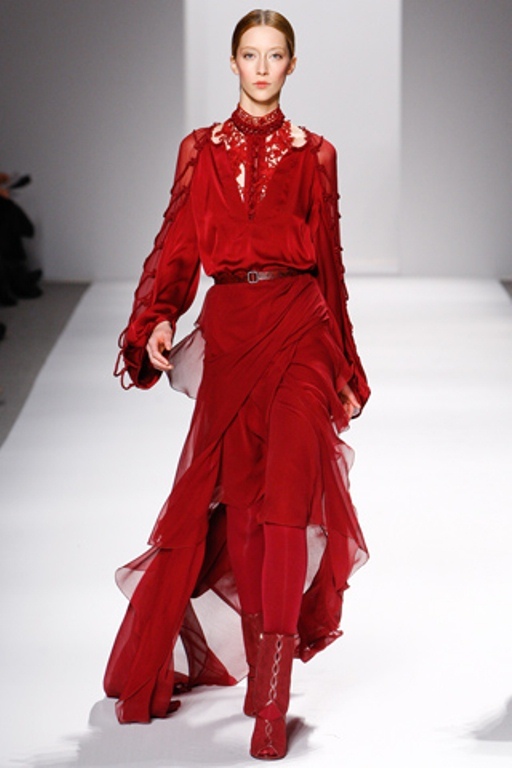 Browsing Elie Tahari's Fall 2011 collection is an emotional journey for me! The clothes are perfection; colours, cut and fabric; beautiful. I have been a fan of Tahari clothing for years, and I still have pieces that I have collected over the years because they are enduring basics. Others I wore so much, I just had to part with. 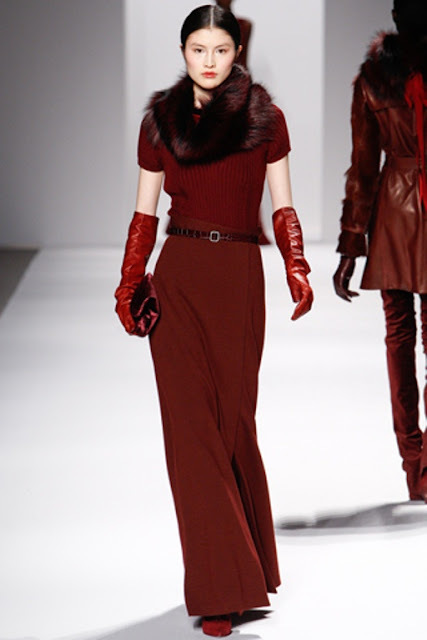 But I tell you, I could see myself in any of the pieces that walked down the runway for this collection. And I won't even get into the delightful pre spring 2012 pieces. At least not in this post! Have a great long weekend friends. I hope you bid summer farewell in style!